If all these thoughts were rotating in your mind then Import Export Data will help you. It is the only solution to get 100% successful outcomes in the trading business. What is Import Export Data for India? It has vital data fields like product description, price, HS code, quantity, details of importers and exporters with many other consignment details. This data type is mainly used for primary research of your business. It provides actual import and export stats of several industries. Provide details of genuine importers through which you can easily supply your goods to trustworthy buyers in the country. In order to be ahead in today’s competition; you must familiar with market strategies of your opponents. Accurate information in the data helps you in tracking their consignments and take better business decisions. Having the best market knowledge will always help you to do successful business in the country. 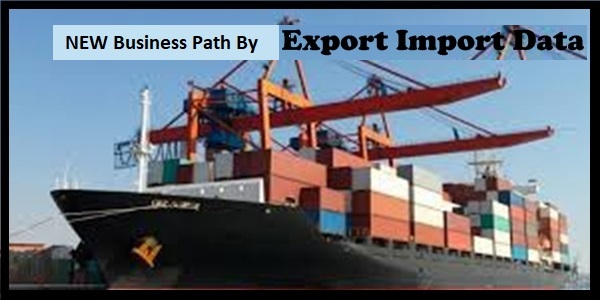 Import Export Data report will help you understand the demand of several goods and potential industries for executing business. The data report is a helpful source for research and logistics companies as well. It helps them to manage transport for products and increase the list of clients. This is a complete package of different business advantages. Want to collect India Export Import Data year wise? Consulting trade data providing companies is the best solution if you want to use updated and authentic Import Export Data intelligence report. There is no shortage of these companies in the market. You need to be smart and attentive while doing a selection. Give preference to the company that understands what your business needs to be successful and makes the #1 position all around the globe.